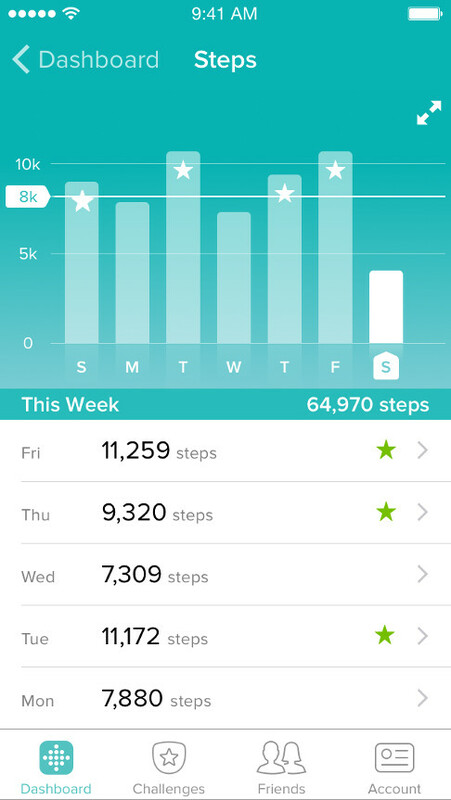 The Fitbit app has a purpose for every part of your day. 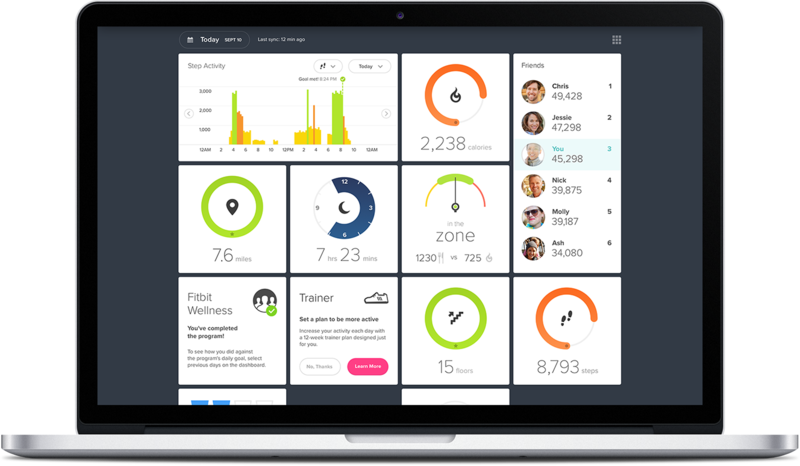 View progress towards your daily goals for steps, distance, calories burned and active minutes, and see your trends over time. 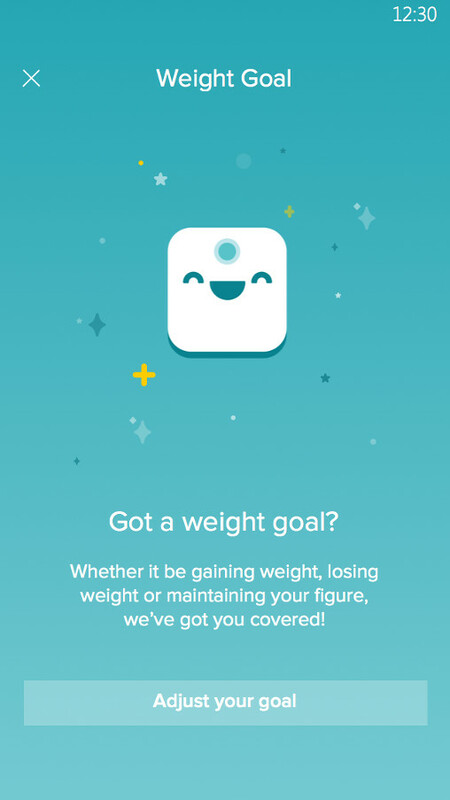 If you want to track your activity but don’t have a Fitbit tracker, you can use your smartphone to record basic stats like steps, distance and calories burned. 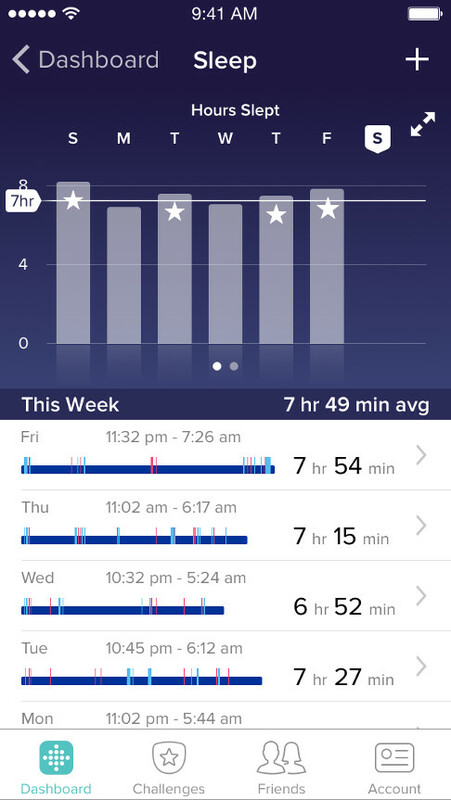 Use a Fitbit tracker to record your sleep at night. Then, use the sleep tools in the app to set a weekly sleep goal, create bedtime reminders and wake targets, and review your sleep trends over time. 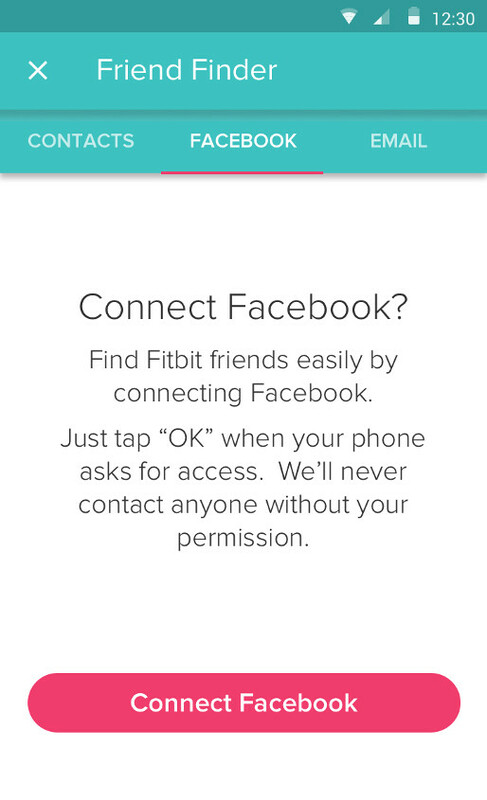 Connect multiple trackers to one account and the Fitbit app will automatically detect when you switch between them. 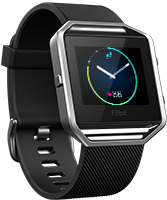 So you can wear Fitbit Surge during workouts and use Fitbit One to discreetly track your day. Find more insights on your performance and the motivation to keep moving. 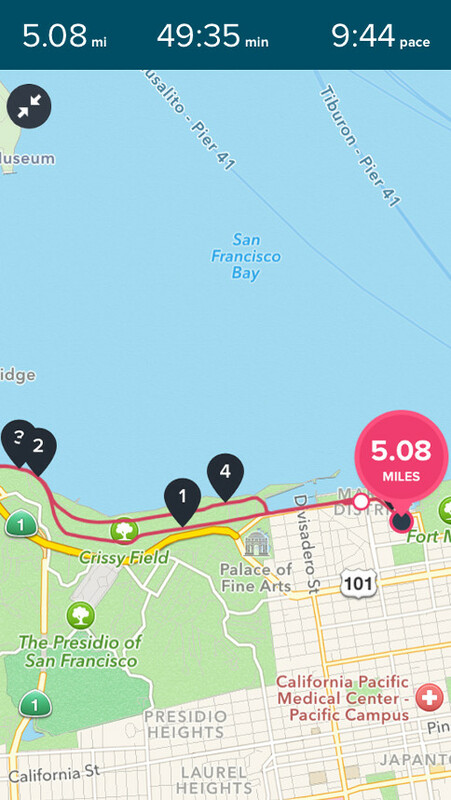 Enhance runs, walks and hikes by using the Fitbit app on your smartphone to track pace, time and distance. 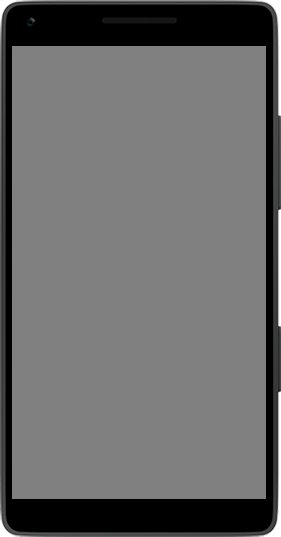 You can also control your music and use voice cues to stay in command. Learn more. 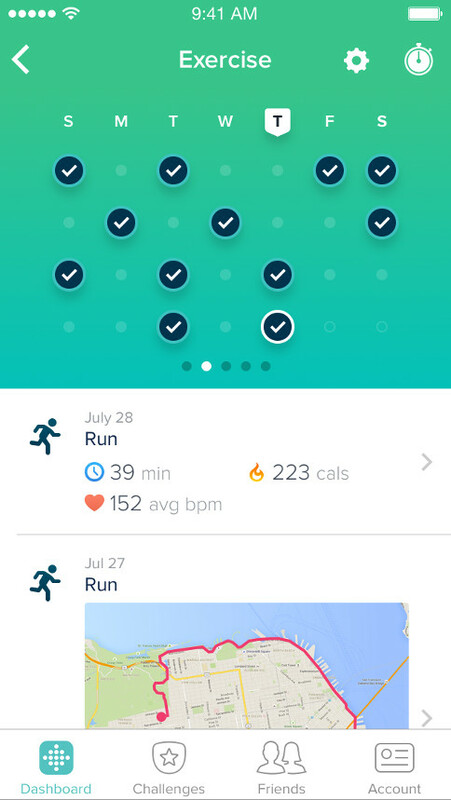 Use your Fitbit tracker to record workouts or log them in the app, then see all your exercise stats, their impact on your overall day, and how your performance is improving. 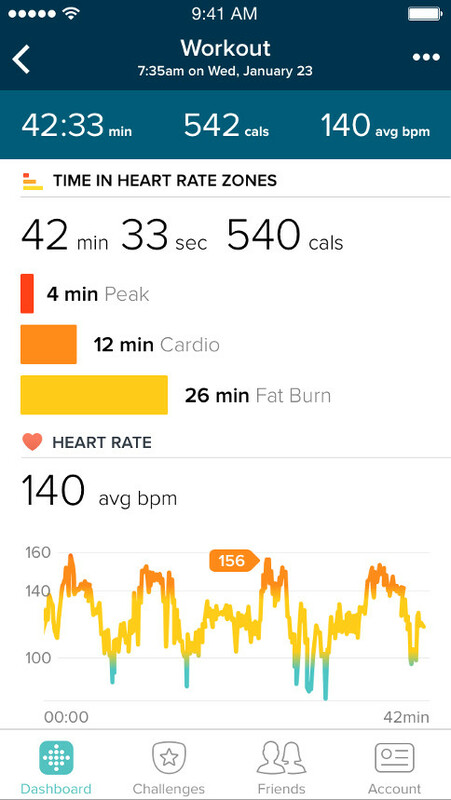 Logged workouts will pop up in your exercise calendar so you can look back on what you’ve accomplished, and use data & trends to make progress toward your goal. 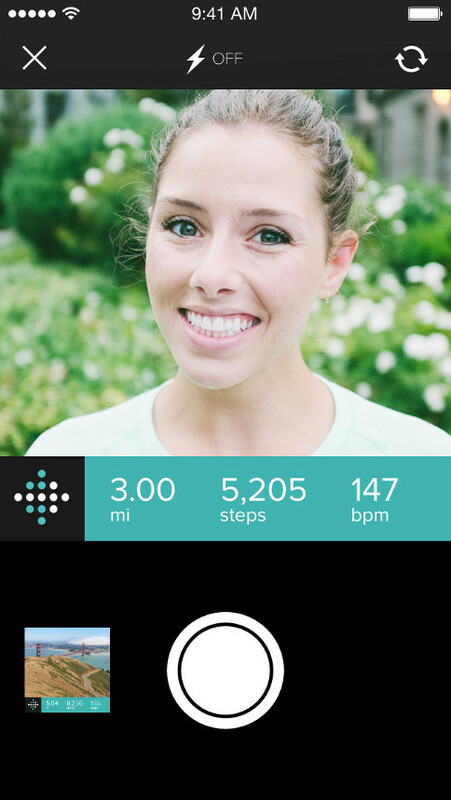 Use the Fitbit app to share a view or a selfie once you’ve reached the peak of your workout. Your pic and stats can be sent to friends and followers on any social channel, or through email and text. 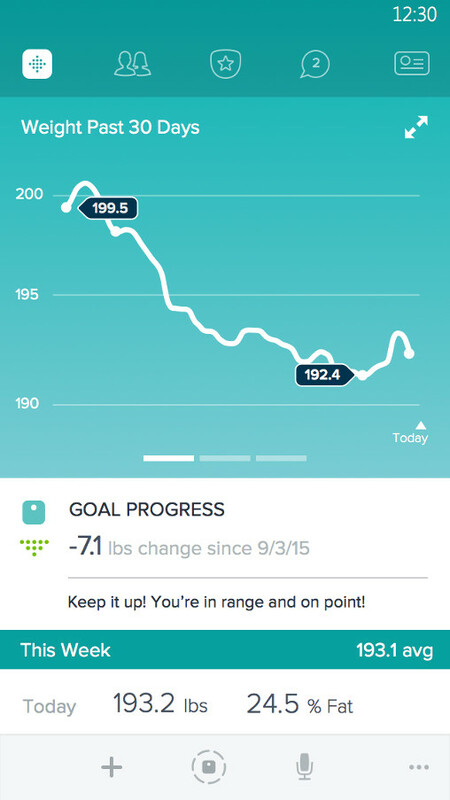 Stay inspired on your fitness journey by sharing stats and challenging friends and family. 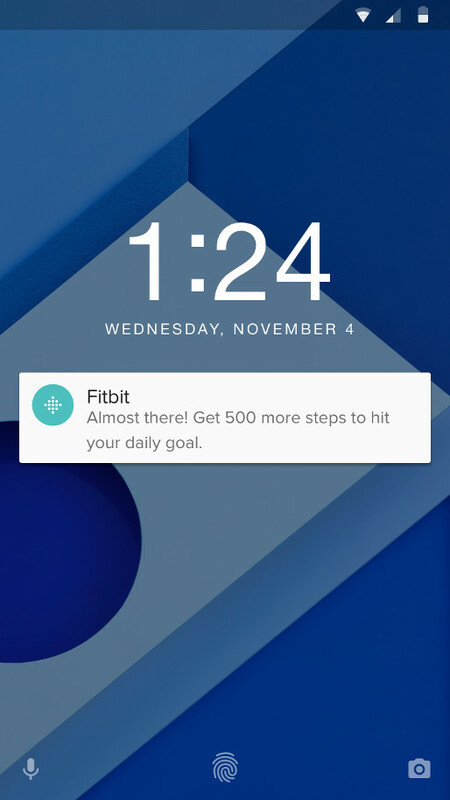 Notifications will pop up on your smartphone to give you a gentle push in the right direction and keep you moving towards your goal. Stay encouraged to move more by using your steps to climb the leaderboard, or compete with friends and family in Fitbit Challenges. 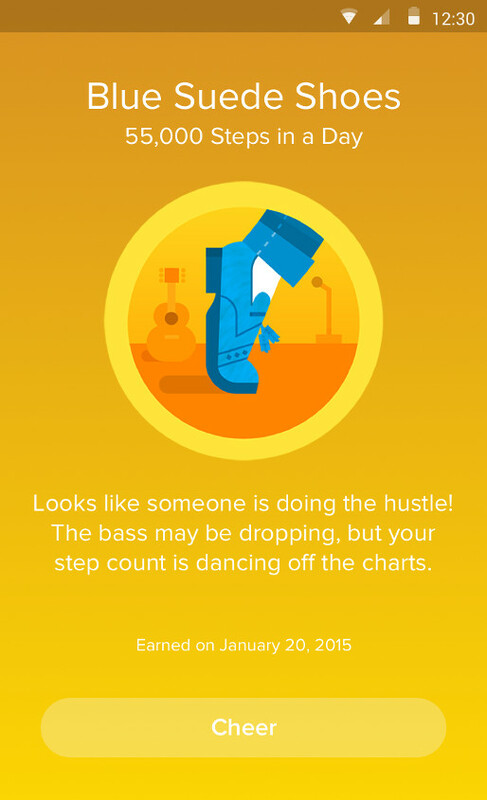 Whenever you hit a milestone or crush a goal, you’ll receive badges to share and keep you motivated to earn more. 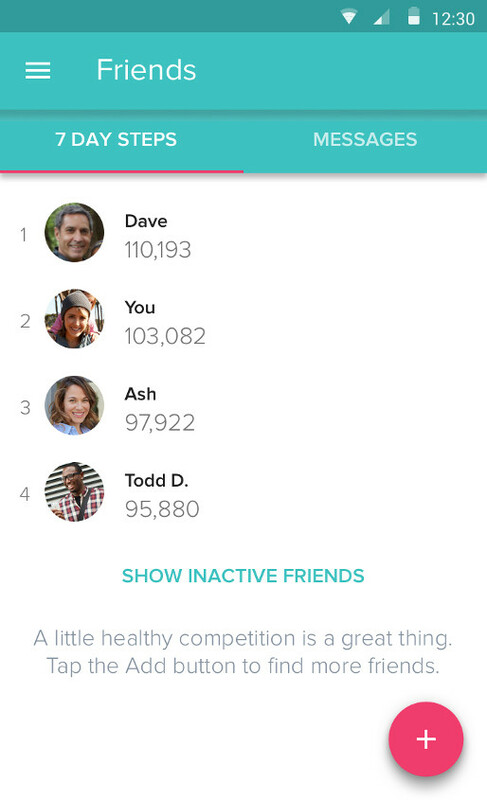 Use Facebook and email to find and connect with Fitbit friends so you can send motivational messages, share stats and cheer each other on. Get the guidance and tools you need to stay on track toward nutrition and weight goals. 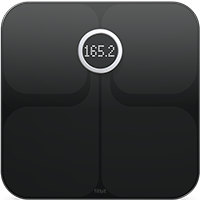 Use the Aria® Wi-Fi Smart Scale to automatically send weight stats to your dashboard, or log your numbers manually in the Fitbit app, to stay on track and see your trends over time. 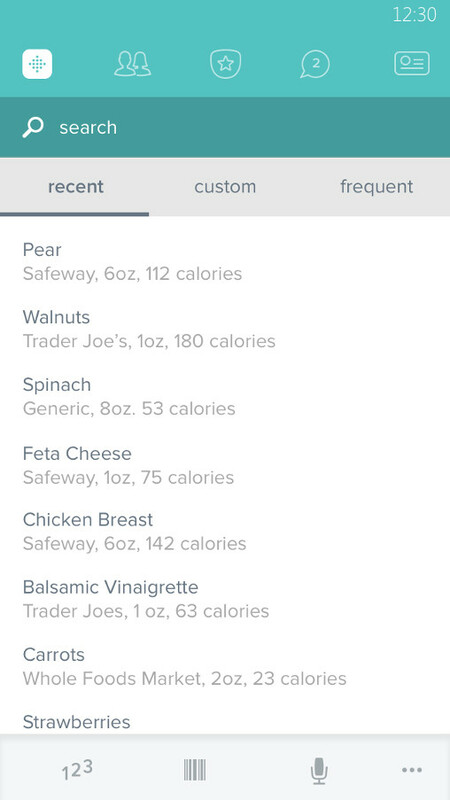 Keep your calorie intake in check and get nutritional insights by logging meals with the barcode scanner, quick calorie estimator and meal shortcuts. 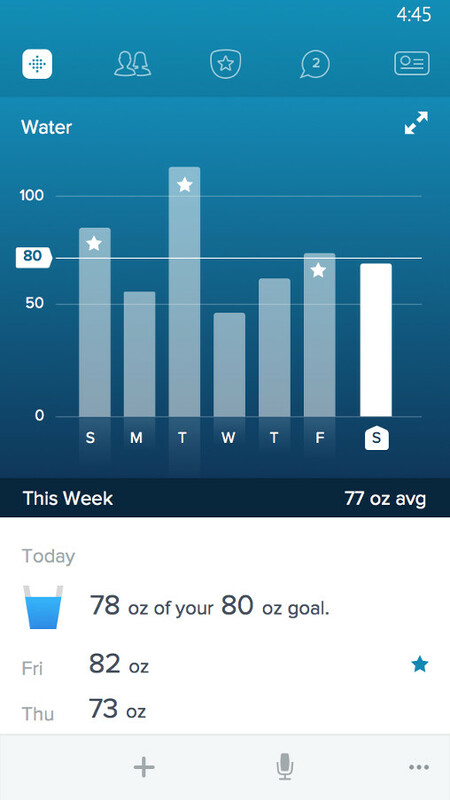 Regularly log your water intake and, before workouts or throughout the day, check the app to see if you’re properly hydrated. Work toward your ideal weight by choosing a goal like Lose, Gain or Maintain, and get Calorie Coaching on your calories in vs. out. Access your dashboard from a desktop. 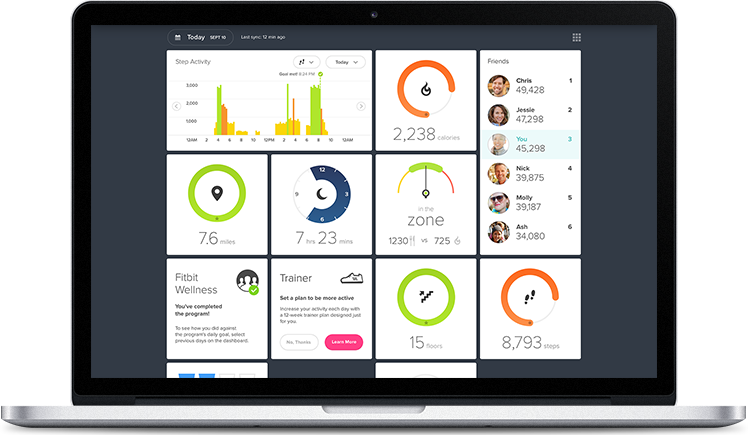 See every stat, goal, insight and more from the convenience of your computer. 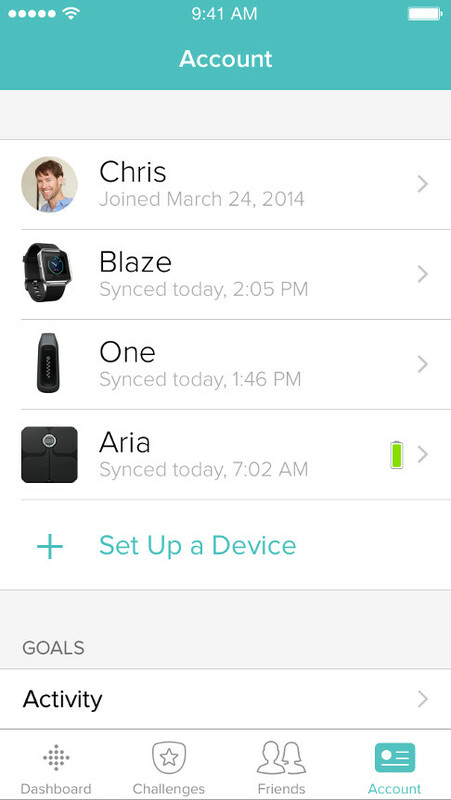 Kick-off your fitness journey today by picking out a Fitbit tracker and using every app feature to find your fit. 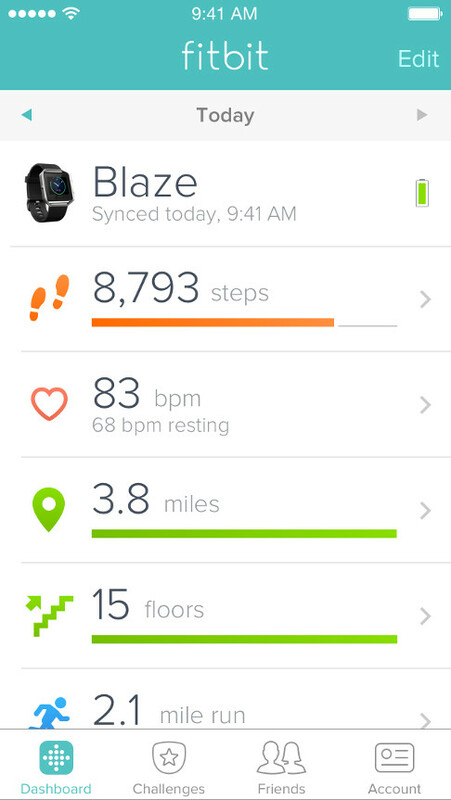 Get your Fitbit app up and running today.